This website may provide links to third-party websites. Any such links are provided solely as a convenience to you. 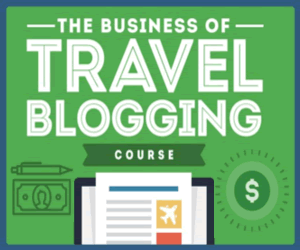 Travel-Writers-Exchange.com has no control over these websites or their content and does not assume any responsibility or liability for these websites. 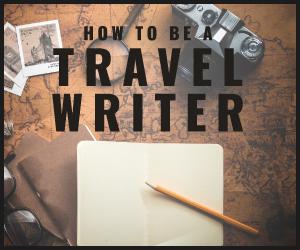 Travel-Writers-Exchange.com does not endorse or make any representations about these websites, or any information, materials, or products found thereon. If you access any of the third-party websites linked on this Web site, you do so at your own risk. At any time, you may later review or update the personal information we have collected online from you by contacting us using our Contact Form. To protect your privacy and security, we will also take reasonable steps to verify your identity before giving out any information or making corrections.